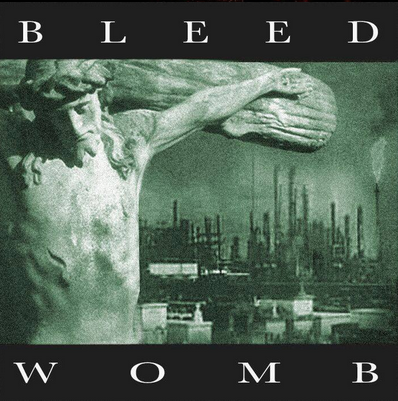 COMBAT RECORDS TO REISSUE 25TH ANNIVERSARY EDITION OF WOMB, THE DEBUT EP FROM PROTO-INDUSTRIAL DEATH PIONEERS BLEED. In Summer 2019 COMBAT RECORDS will release a limited edition 25-year anniversary reissue of WOMB on CD and LP. The reissue will feature remastered audio as well as liner notes from the band and COMBAT operations head Thom Hazaert. Says Hazaert, "Growing up in the Midwest Bleed (and later Crawl) were literally the first band I knew who 'made it' and honestly were one of my biggest inspirations to even get into the music business. Growing up as a kid in a small town that people didn’t really get out of, and seeing a band from there, who I knew and worked with, actually get signed and go on tour and make records, that left a huge impression on me. And to this day, those records hold up, and are just as amazing as they were then. I am truly honored to be able to reissue, and give new life to, such an important seminal underground record, and one that is so personally important to me." Says DeJardin, "We are really pleased to have the chance to reissue Womb with Thom and Combat. I’m glad we were able to influence some people in a positive way with such a hostile recording. Surprisingly It still holds up well 25 years later!" Vocalist Danz adds, "I am so proud of this material. I think it really stands the test of time and the remaster sounds amazing. I am so happy to see Womb being re-released by an extended member of the Bleed family, Mr Thom Hazaert." Starting life in their thrashier incarnation as NOTHING SACRED the band began with vocalist/bassist Tom Danz, guitarists Tim Pantzlaff and Jason DeJardin, and drummer Ron Heemstra. This lineup recorded two demos, as well as built a strong local following, before changing their name to Bleed. Along with the name change came a new well received demo and an even bigger following around the Midwest. Sadly after the recording of another demo Ron Heemstra departed the band and went on to form the death metal outfit DUSK. After Heemstra’s departure Bleed moved in a heavier direction by recruiting a Roland R-70 drum machine as well as bassist Bill Kabacinski. After releasing the WOMB EP, Bleed changed their name once again to Crawl and signed to Olympic Records/Pavement for the release of their classic 1995 LP Earth. During the tour for Earth, Danz left the band, with guitarist Jason DeJardin taking over vocal duties. 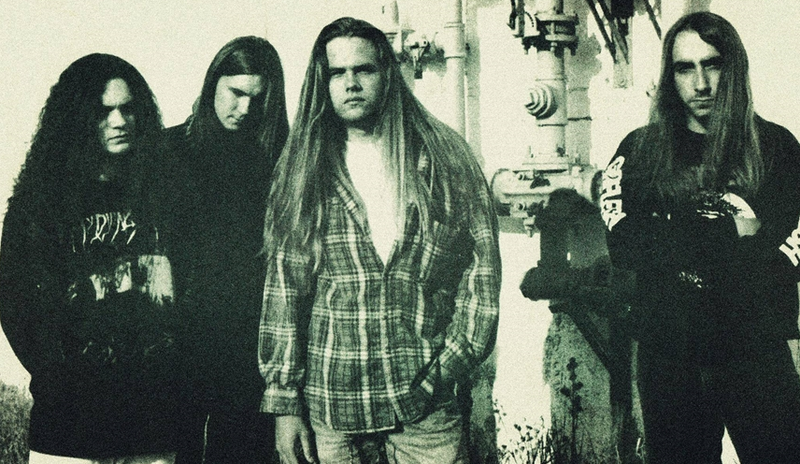 For Crawl’s more groove-heavy 1996 release Construct, Destroy, Rebuild, new bassist Keith Powers and drummer Josh Hovland were added to the lineup for the band’s final recording and touring schedule. 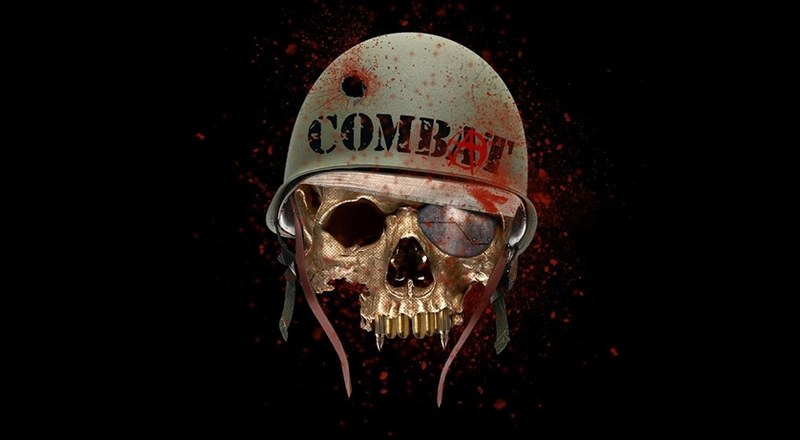 The COMBAT label was relaunched in 2017 by Megadeth bassist David Ellefson and Thom Hazaert, and has released albums from SWORD, MARC RIZZO, DEAD BY WEDNESDAY, WRATH, and more.